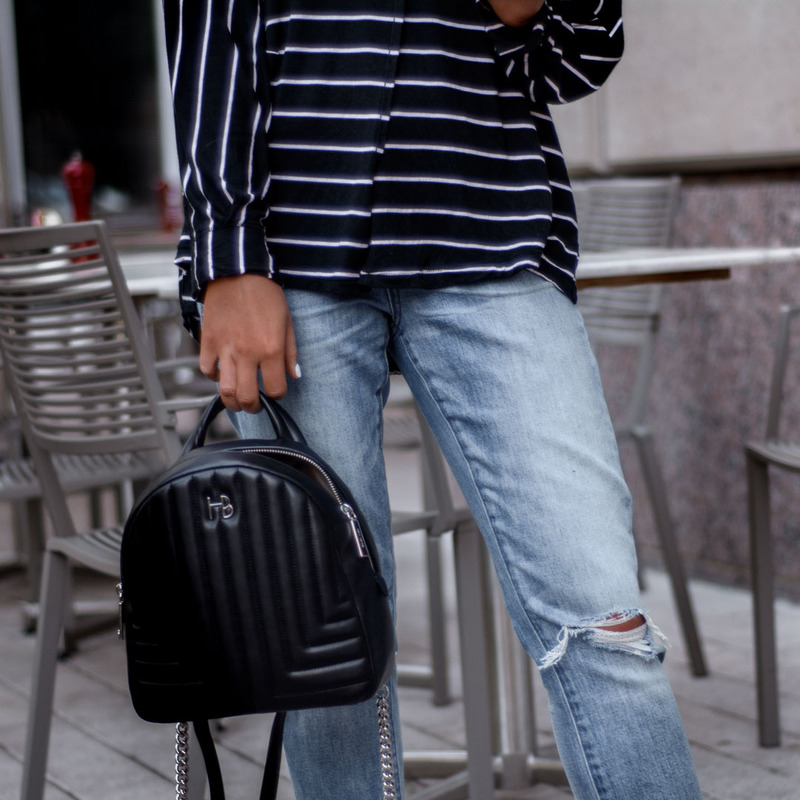 This stripe top is on SALE! 40% off! Yes, you’ve been seeing me wear it non-stop, but I really like it! So soft and easy to throw on. From time to time I share what is in my shopping cart with you all. Is that something you like? I am thinking of making it a Friday series. I love seeing what other people are eyeing and buying online! Here is what I am thinking about purchasing for my beach trip.